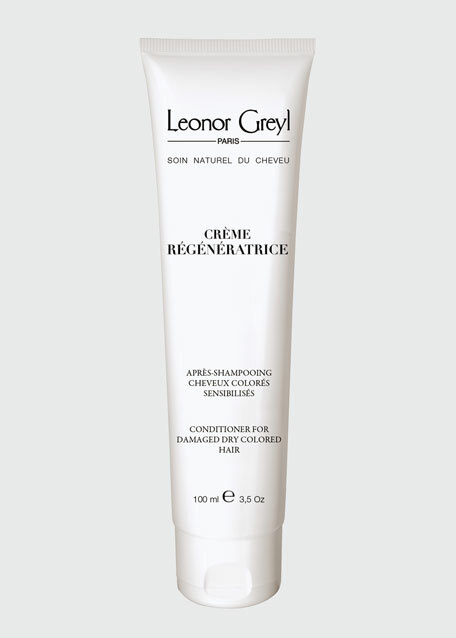 Created over 30 years ago, Crème Regeneratrice remains at the top of best of lists to this day and is a treasured beauty favorite amongst colorists and stylists across the globe. This formula has a comforting lemony scent and contains a cocktail of plant extracts that softens, detangles and repairs while film-forming proteins attach to hair's natural keratin returning it to peak condition. 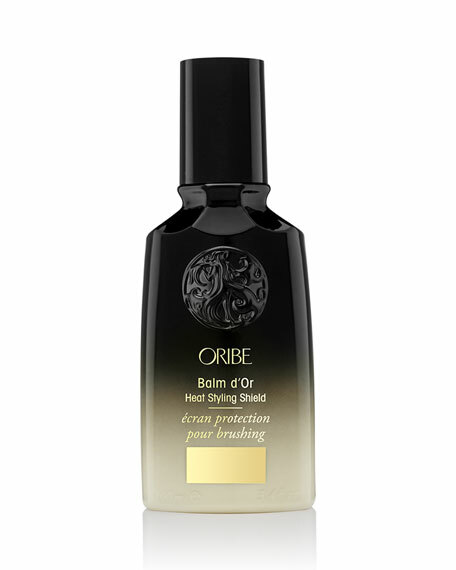 Provides protection against environmental aggressors, harsh treatments and heat styling tools. 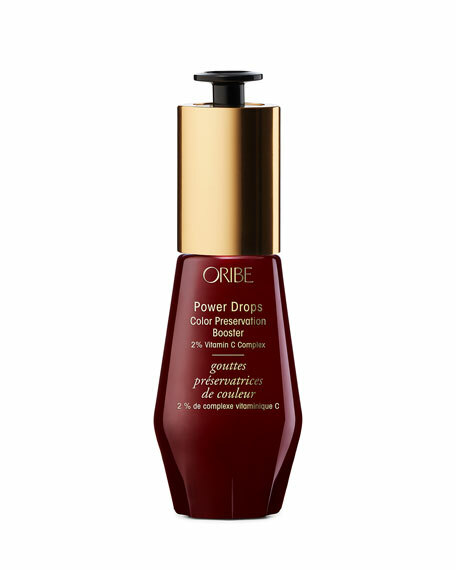 This regenerating formula returns shine, flexibility and manageability to hair, without weighing it down. Perfect for all hair types especially dry hair or hair with split ends. Safe on color-treated or highlighted hair. This multipurpose product can be used daily, as a conditioner, or as an intensive weekly treatment, depending on your hair needs. 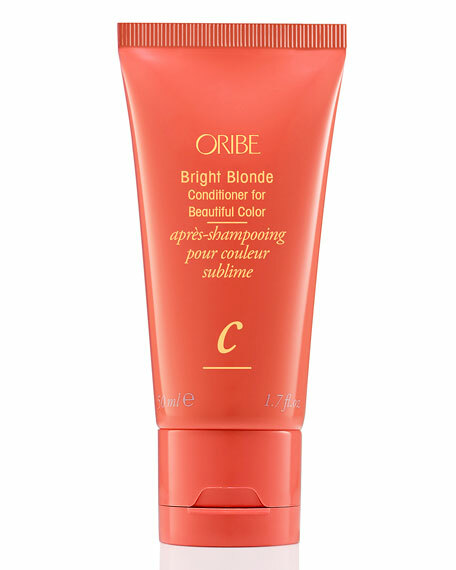 Oribe Bright Blonde Conditioner, Travel Size 1.7 oz.